Cold season is upon us, and while you might be focusing on symptoms like a runny nose or sore throat, your cold can affect your mouth too. Fortunately, it’s not difficult to combat the mouth-related “side effects” of a cold. The key is to know what to look out for in the first place. Here are four ways a cold can affect your oral health. Dry mouth is one of the most noticeable mouth-related side effects of having a cold. When you have a cold, your nose is usually stuffy, and that means you’re probably going to breathe through your mouth a lot more. Since your mouth relies on a steady supply of saliva to wash away bad bacteria and other germs that can cause cavities and gum disease, having a dry mouth for a long period of time can increase your risks for these problems. Plus, it can exacerbate a sore throat too. This one is kind of related to dry mouth. When you’re low on saliva, food particles and germs can collect between your teeth and along your gums, making bad breath a lot more likely. 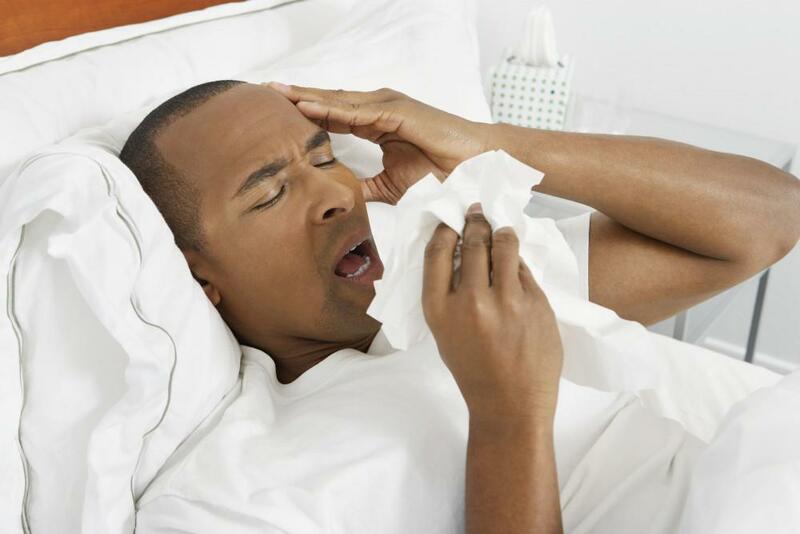 If you have a sinus infection or sinus inflammation, post-nasal drip can make the problem even worse. Rinsing with a germ-killing mouthwash may help, but some of these washes can dry your mouth out even more. It’s not uncommon to develop pain in your upper teeth when you have a cold, but the good news is that it may not be a tooth-related problem. Your upper teeth are located just below your sinus cavities, so if your sinuses are inflamed, irritated or infected, it can make your teeth hurt too. Once the sinus irritation subsides, your tooth pain should go away. If it doesn’t, you should call the office right away and schedule an appointment with Dr. Lin. Sugar causes your mouth to produce acids that can weaken tooth enamel and increase your risk for cavities. The problem is that lots of cold and cough remedies, including drops and syrups, contain sugar. To reduce your risk for decay, choose products that are sugar-free. “Drink plenty of fluids” is common advice when you have a cold, and it’s especially good advice for your mouth. Since a cold can dry out your mouth, replenishing fluids helps you maintain a good supply of saliva to keep cavity-causing germs at bay. You might think sports drinks would be a good choice since they replenish electrolytes your body can lose when you’re sick. But these drinks can contain lots of sugars and even acids that can harm tooth enamel. If you drink one of these beverages, choose a sugar-free version and try to rinse afterward. That’s good advice for any high-acid beverage, including orange juice. Your mouth is full of cold germs, and that means those germs are all over your toothbrush too. While it’s a good idea to change your toothbrush on a regular basis for good hygiene, it’s imperative you change it once your cold goes away. Even if you wash and dry your brush between uses, some germs can still cling to the bristles. Toss it out and buy a new one. This tip is really common, but it’s so important, it bears repeating: When you sneeze or cough, cover your mouth with a tissue or turn your head into your shoulder to prevent spreading germs. Don’t sneeze or cough directly into your hand. This tip might not keep you from catching cold, but it can definitely prevent your spreading your cold to someone else. As a top-ranked dentist in Livermore, Brent C. Lin, DDS, helps patients prevent oral health problems, including problems that can be triggered by colds and other illnesses. If you’re having tooth pain or other symptoms or if it’s been a while since your last checkup, contact the practice and book an appointment today. You may think cavities are just for kids, but that couldn’t be further from the truth. About 90% of adults over the age of 40 have had adult cavities at some point. But why is that? Do you cover your teeth with your lips when you smile because your teeth look yellow or have turned dull and gray? 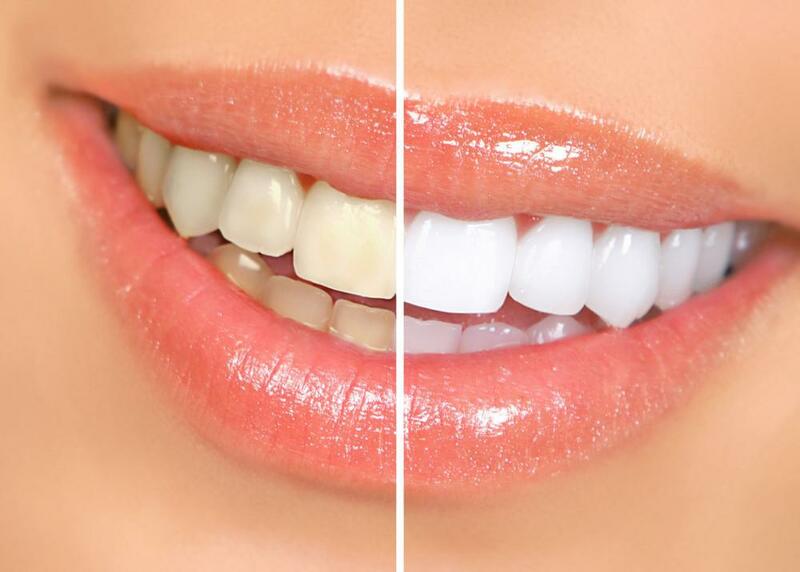 Here are tips to help keep your teeth their whitest. If you’ve always longed for rows of white, even teeth, but nature just didn’t cooperate, you can achieve your goal with porcelain veneers. This dental treatment can hide a host of flaws and give you the smile or your dreams.